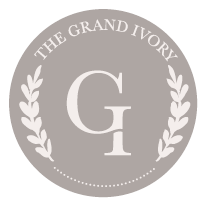 Welcome to The Grand Ivory, a custom-built wedding venue perfectly tailored to host unforgettable celebrations. 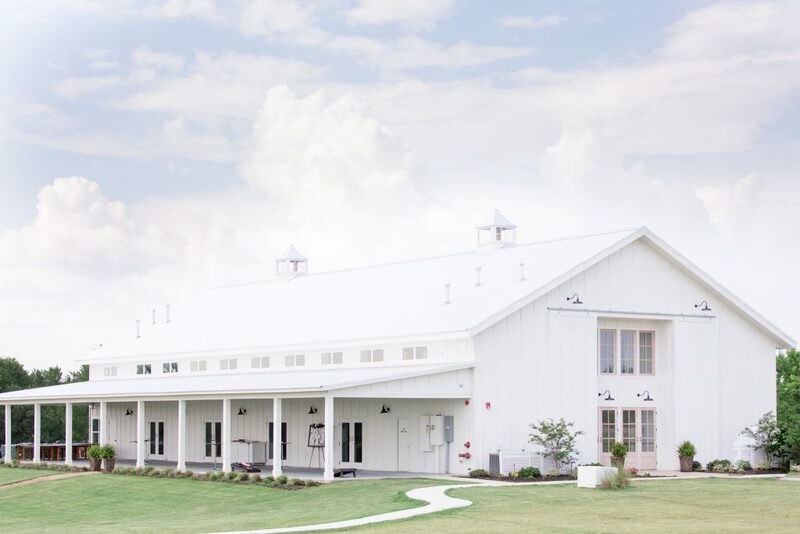 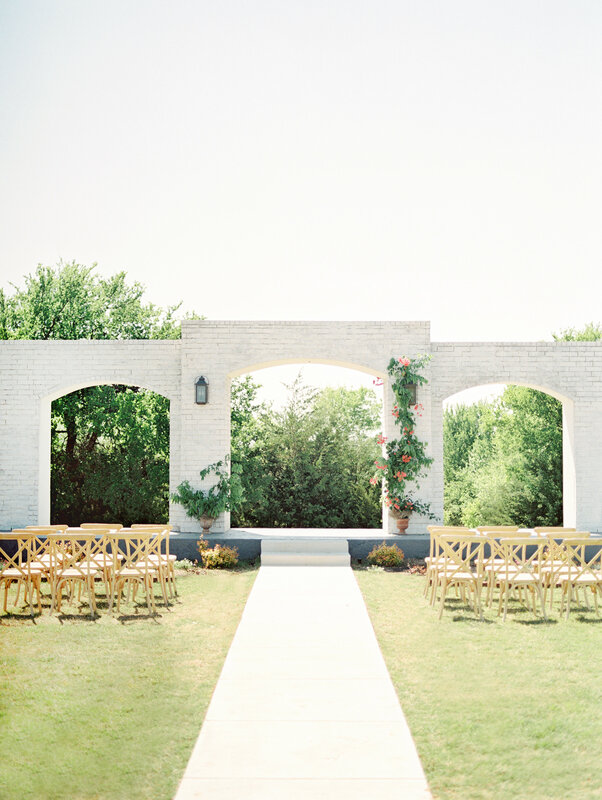 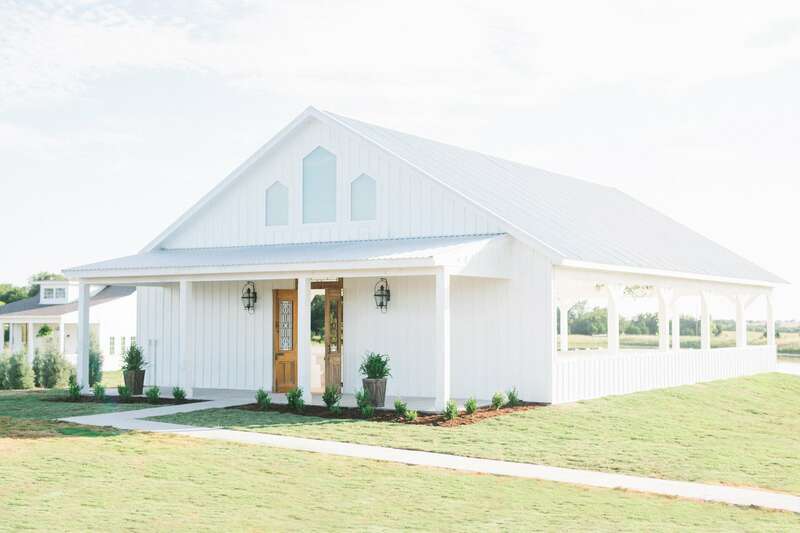 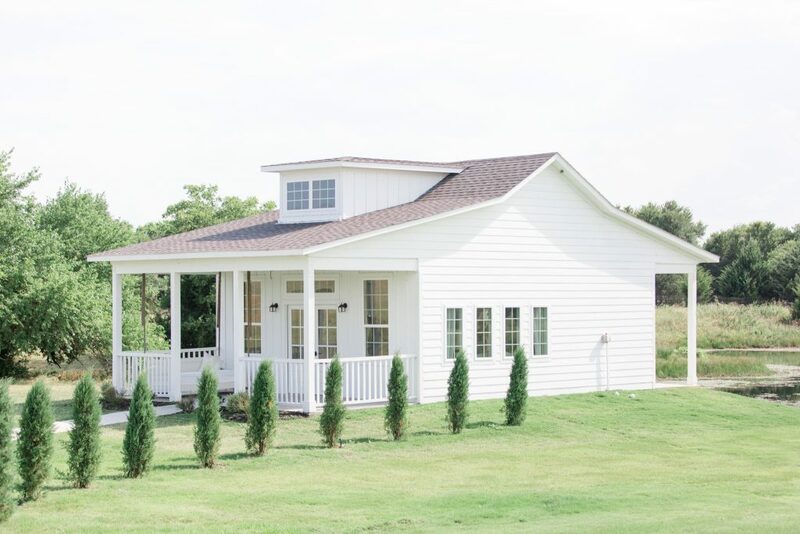 Nestled on a 18 acres of natural beauty, our venue includes an exquisitely designed barn, intimate chapel with scenic views, and full-service cottages to serve as bridal and groom suites. 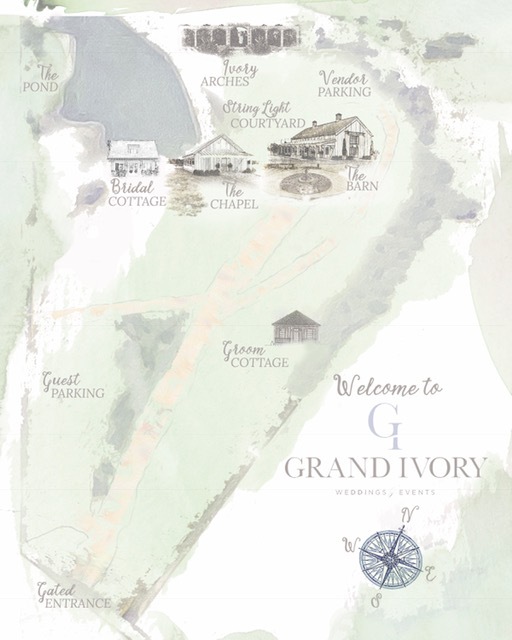 Take a look around, and schedule a tour to discover the magic of The Grand Ivory for yourself.